Youngsters from Lamontville in KwaZulu-Natal are growing a brighter future for their community by producing spinach muffins. Youth Empowerment RMS director Sphelele Memela (26) told Vuk’uzenzele that the five-member co-operative was established in 2013. “All five of us come from disadvantaged family backgrounds and our parents could not afford to give us the education that we wanted,” he said. However, they were determined to improve their lives and their common dream of being employers instead of employees drove them to establish their own small business. “Many people in our community want fresh vegetables but they cannot afford to go to shopping complexes all the time just to buy spinach, so we saw a gap in the market and thought we should plant spinach and sell it at an affordable price,” he added. In 2015, the co-operative received R31 000 in grant funding from the National Youth Development Agency (NYDA) and bought staff uniforms, hand tools, seed, compost, weed controller, a small greenhouse and other agricultural equipment. 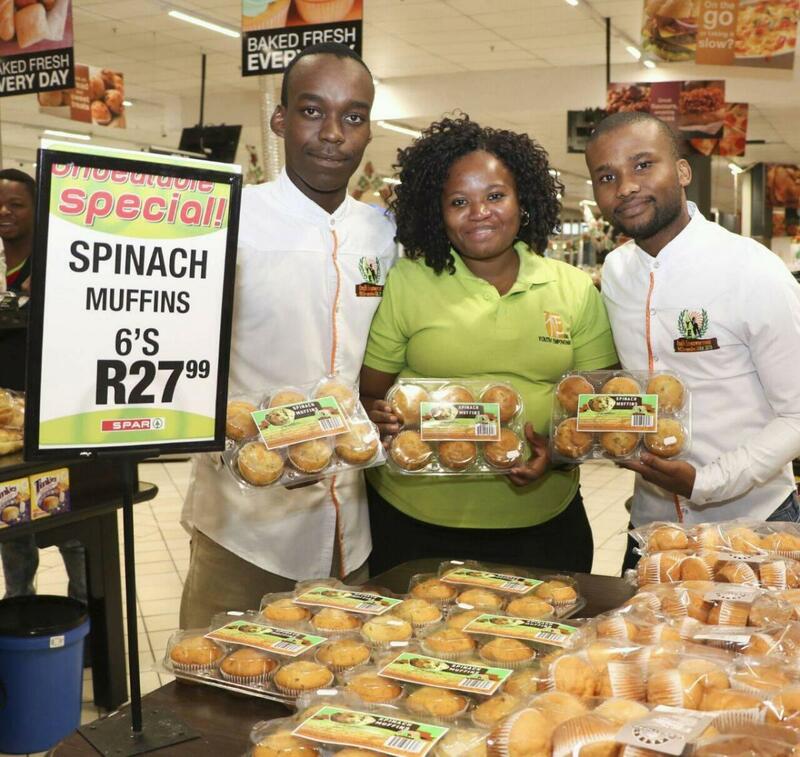 This has helped their business to grow and it has won a number of competitions and awards, thanks to business support given to the members by the NYDA, Business Support and the South African National Apex Cooperative Ltd.
Now their co-operative not only sells spinach to local buyers but also bakes spinach muffins for a retail store and a restaurant in Ballito near Durban. They also supply spinach to the retail store. 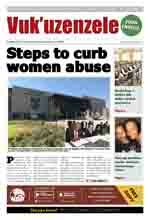 “Our company is finalising deals to supply our products to other retails stores around Durban,” Memela said. He said the co-operative donates 30 percent of its products to disadvantaged residents in Lamontville in order to give back to the community. He encouraged young people to create jobs for themselves instead of applying for jobs so that they can change their own lives and that of the people around them.